We believe every child should have access to healthy food, quality education and healthcare. We support the Korando Educational Center, it’s programs and the surrounding community around the common goal of education for all. 100% of online donations go to our project in Kenya.  The Better Me Foundation is guided by our revolutionary “for-purpose” approach. Blending the head of a for-profit business with the heart of a humanitarian nonprofit, we measure the return on investment of every donor dollar we spend. Joy and passion are great, but results are what we’re all about. Donors rarely know where their money goes, so we set out to change this. By covering our operational costs through private donors and creative fundraising, 100% of every dollar donated online goes directly into our project in Kenya to educate more children. We don’t just want to build a school and move on, we want to create sustainability and lasting impact. The Korando Educational Center, still housed in temporary structures, is already fully operational and educating students daily.